We have a lot of opportunities to see sports around here. But, for many families, ticket prices put an afternoon game out of reach. So that’s why I like to highlight some of the many opportunities around here to take in some great competition without emptying your wallet at the box office. Those opportunities would include play at Cary’s USA Baseball National Training Complex where the National High School Invitational starts today and runs through Saturday. 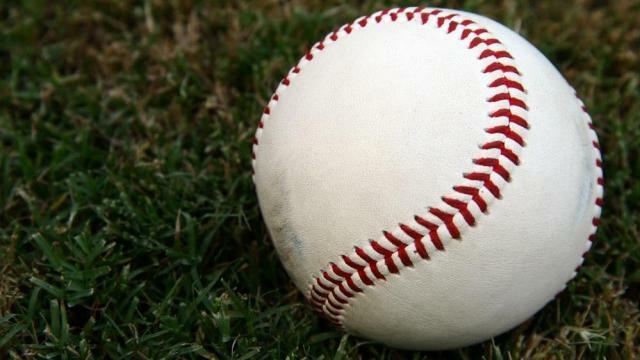 The premier baseball event co-hosted by the Town of Cary and USA Baseball features 16 teams, including some of the country’s top high school teams and best amateur baseball players, according to a press release. Tickets are $10 per day; children age 12 and younger enter free. A pass for all games is $40; parking is free. Seating is first come, first served. The teams come from nine states – half of them from California and Florida. Defending champion Huntington Beach High School returns, as do past participants American Heritage High School, Hamilton High School, Orange Lutheran High School and Rocky Mountain High School, according to the press release. The complex is at 7445 Green Hope School Rd. Cary.